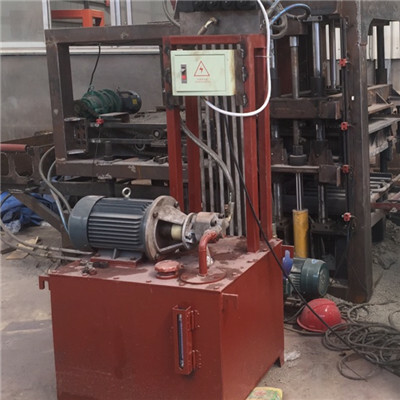 Here introduction you some thing need to notice when install automatic brick machine and also explain you how to connect sensor wires. 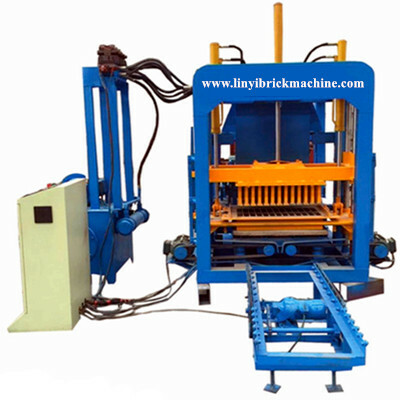 How to solve brick machine hydraulic system not work problem? 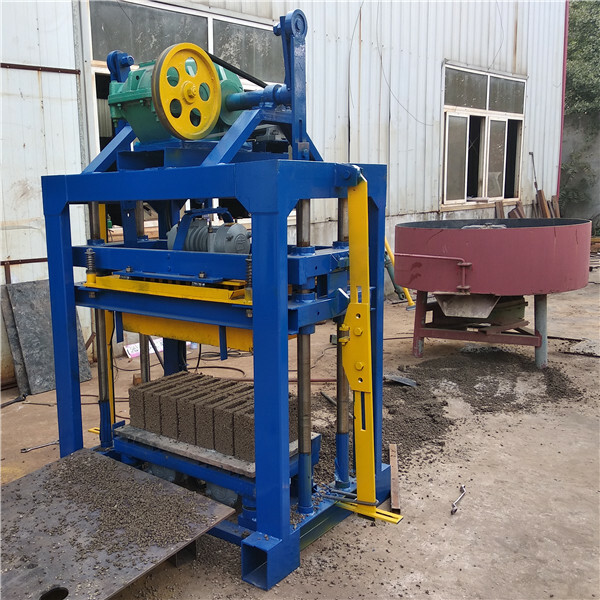 If customer buy hydraulic brick machine first, after he solve sensor problems, he may also meet hydraulic systems. Now let me supply some turnkeys for common hydraulic system not work problems. All GiantLin hollow block machines will test machine and all molds before shipment. This will ensure when customer receive our small block machines could work well. It will also avoid some problems. 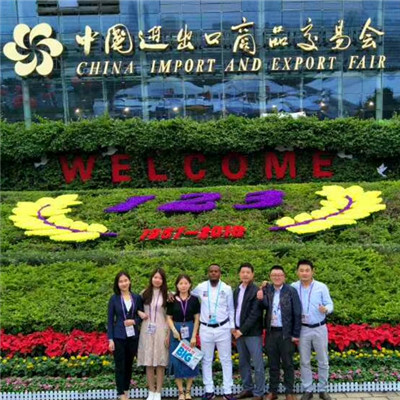 GiantLin factory attend 123rd Canton fair--Brick machine exhibition, many new and old customers visit our booth, and many customers speak highly of our brick machines, and pay deposit in exhibition.